Nord Stream 2 commented on the approval of amendments to the Gas Directive. 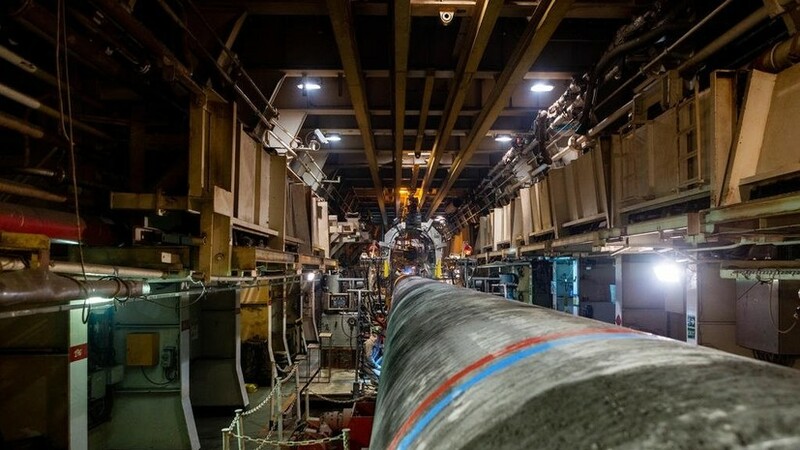 The operator of the project "Nord Stream - 2" Nord Stream 2 AG took note of the final approval of the amendments to the Gas Directive of the European Union. This was stated by a company representative. “We took note that today the EU Council formally approved the previously adopted amendment to the EU Gas Directive,” he said. He recalled that "before entering into force, the bill must be published in the Official Journal of the European Communities and implemented into the national law of member countries" within nine months, reports RIA Novosti. “We will continue to monitor the process and assess the new legislation and its implementation into national law after its publication,” he added. At the same time, he stressed that the Nord Stream - 2 will make a positive contribution to the achievement of EU energy goals. Earlier, amendments to the Gas Directive, which relate to the operation of offshore gas pipelines, were approved by the EU Council. On April 4, the relevant amendments were finally approved by the European Parliament.